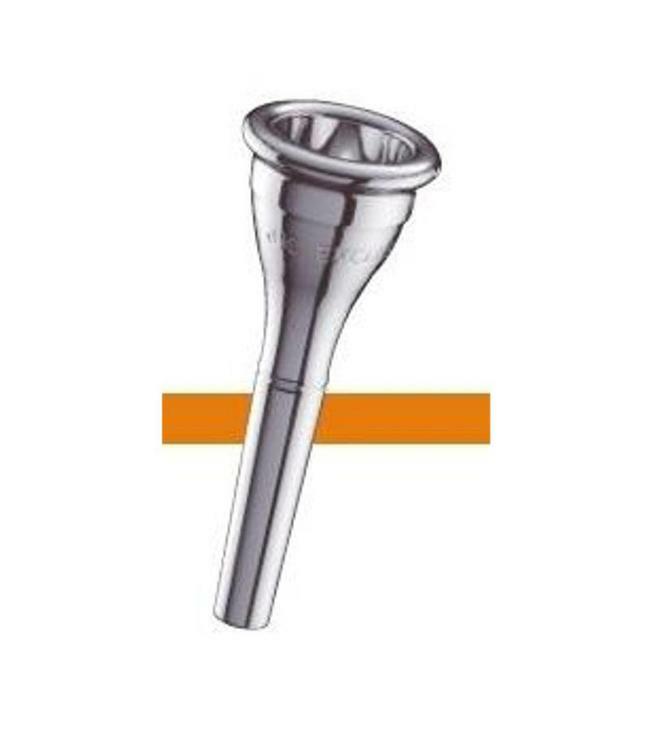 JK Exclusive mouthpieces are characterized by the great volume of sound, accurate tuning, and responsiveness along with the precisely calculated cup guide and back bore guaranteeing the musician long-term satisfaction. The consistency of the mouthpiece series and the precise and distinct grading within the series allow the musician to achieve any desired style. No other ranges of mouthpieces offers the same precision and workmanship.